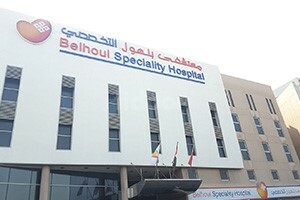 Belhoul Speciality Hospital is a super speciality hospital in Dubai. 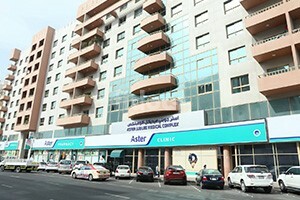 We offer the best health packages to suit requirements of our patients. 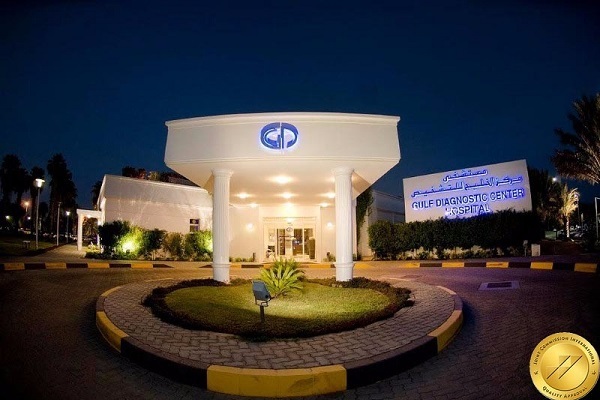 We were established in the year 1996. 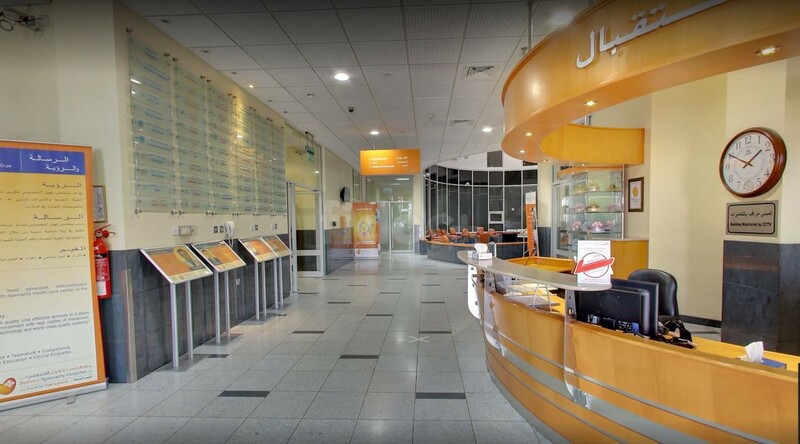 We currently provide comprehensive medical facilities through its 22 outpatient clinics. 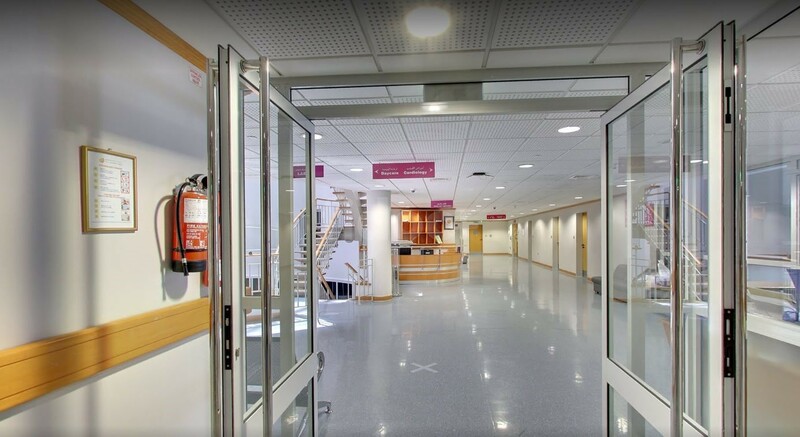 The medical specialities are supported by diagnostic facilities including radiology and laboratory. 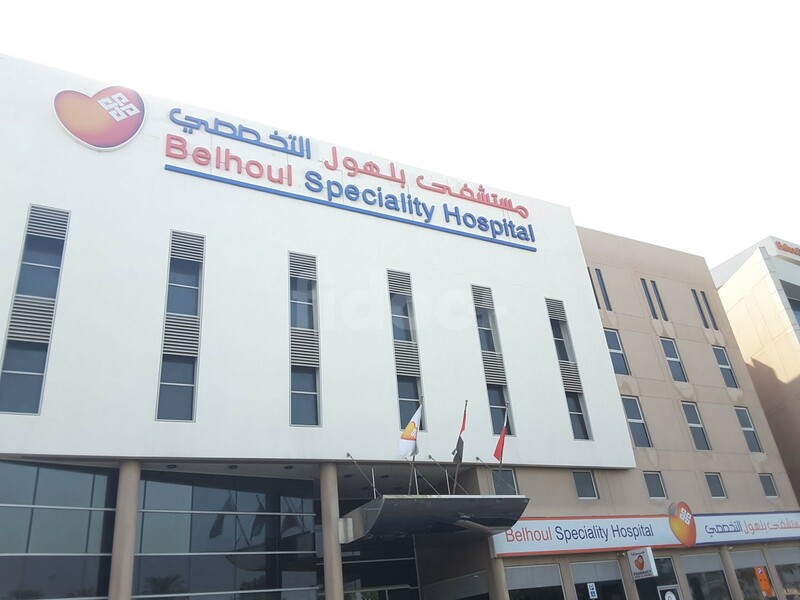 Other specialized support services include speech therapy, laser therapy, and physiotherapy which support multi-speciality clinics at the hospital. General Surgery is a speciality that deals mostly with the abdomen. A surgeon trained and qualified to provide surgical care to the patient. Internal Medicine physicians are specialists who have the knowledge to prevent, diagnose, and treat adult disease across a wide spectrum. Nephrologists are trained medical professionals in nephrology. The branch deals mainly with the physiology and diseases of the kidneys. A neurologist is a specialist in treating disorders of the nervous system. Neurology is basically the study of the nerves and nervous system. Neurosurgery is a medical speciality concerned with the prevention, diagnosis and rehabilitation of disorders which affect the nervous system. Ophthalmology is a branch of medicine that deals with the anatomy and diseases of the eye. An ophthalmologist deals with surgical eye problems. This branch of medicine involves diagnosis, prevention and treatment of mental disorders. These include various anomalies related to perceptions. A urologist is a doctor who specializes in urology and they diagnose and treat diseases of the urinary tract in both men and women.